I have worked as a coal miner underground for over forty years having the privilege and pleasure to have met many thousands of fellow miners and their families. I am married with three grown-up children (all girls) and four grandchildren, I've lived in Bedlington for over twenty years. Now retired, I worked in local government for 37 years, of which the last 30 years were spent in Education. Immediately prior to retirement I worked in the Newcastle Office of the Big Lottery Fund. And for eight years up to 2014 I was a governor at Bedlingtonshire High School. I am passionate about education and giving young people the opportunity to succeed in life. 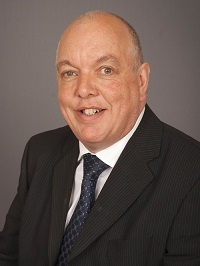 I have previously served as a district councillor within Wansbeck from 1991 - 2009. I was first elected to the Parish Council in 2009 and have been Chairman since 2010. I am also Chairman of Northumberland Association of Local Councils, which represents over 150 Town and Parish Councils and around 1000 councillors. over 30 years experience gained in the private, statutory and Voluntary & Community Sector. 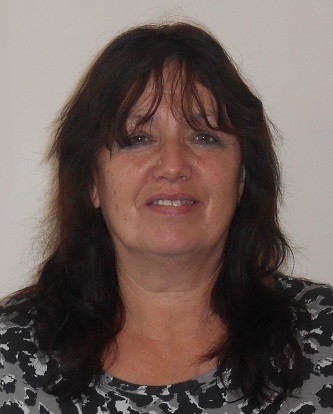 I am a qualified community development worker and specialise in community engagement, consultation and regeneration. 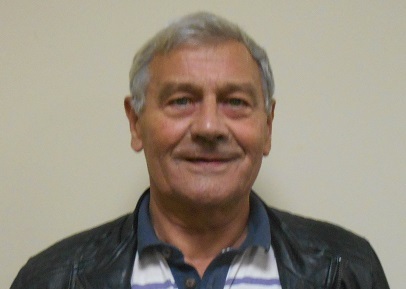 I am a trustee of East Bedlington Community Centre, Treasurer Ashington Community Forum, Chairperson of Ashington High Market Allotment Association. I support the Planning & Corporate Strategy along with the Communication and Community Liaison working groups. I am the council's representative on LMAPs and links with the VCS.